Product of impeccable excellence and very elegant too. 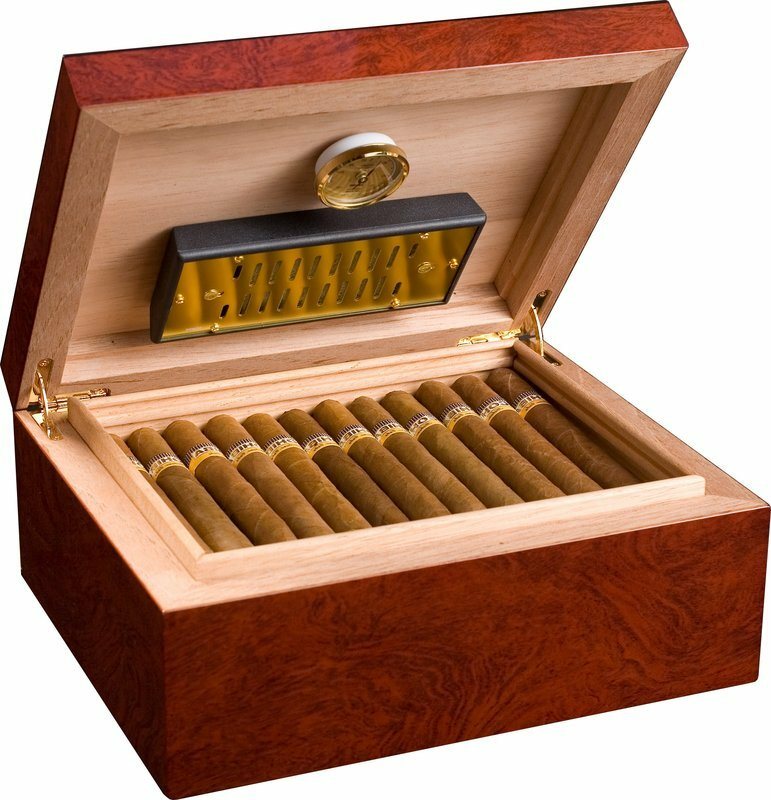 I ordered this humidor for my husband for Father’s Day. I contacted the company because the glass on the gauge keeps coming off! Well, no one has yet contacted me on this matter. 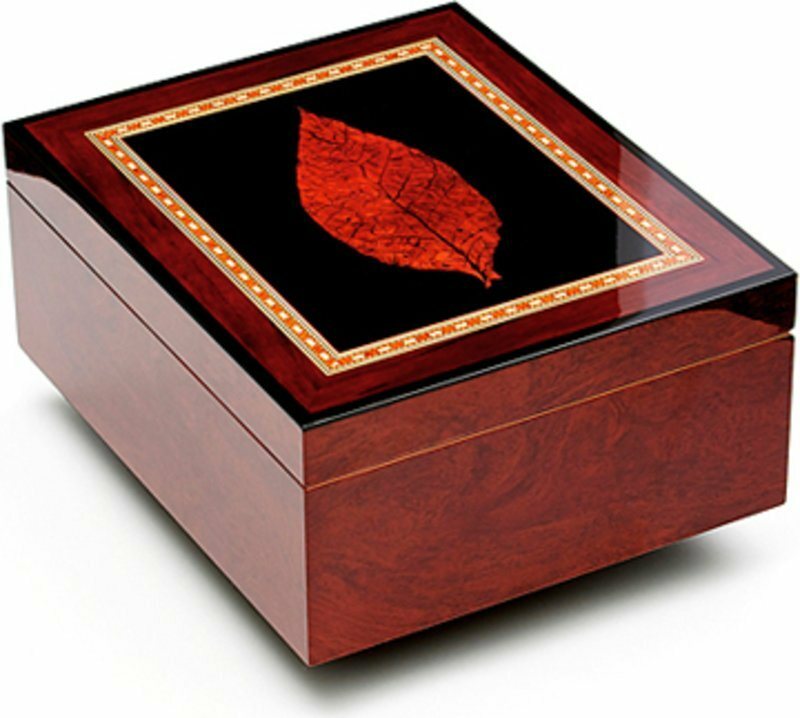 The humidor itself is beautiful and was delivered as expected. My husband likes it because he can carry it outside if he chooses to. Looks beautiful on the coffee table. Would have given a much better rating but so far customer service is not satisfying. 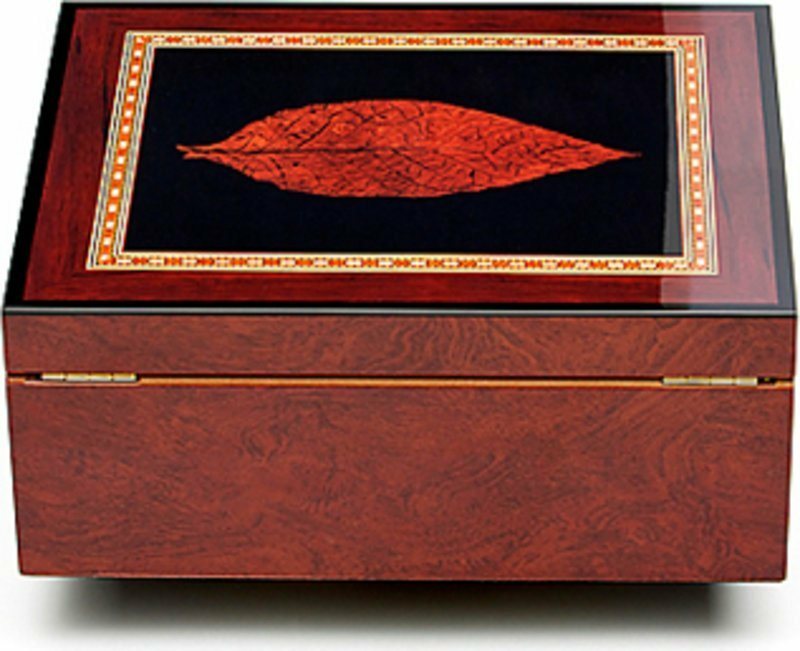 Superb humidor, corresponding perfectly to the description on the website. Super nice humidor with good description for setup. Lovely finish and weight. Fulfills what the pictures promise and more. Humidification: The system works perfectly and stable. Highest rating. 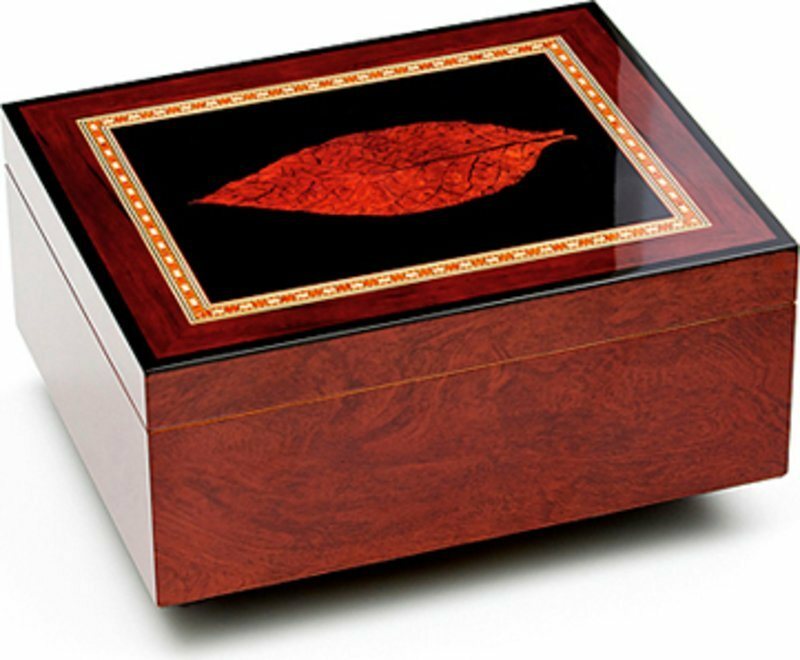 The pictures do not do this humidor justice. 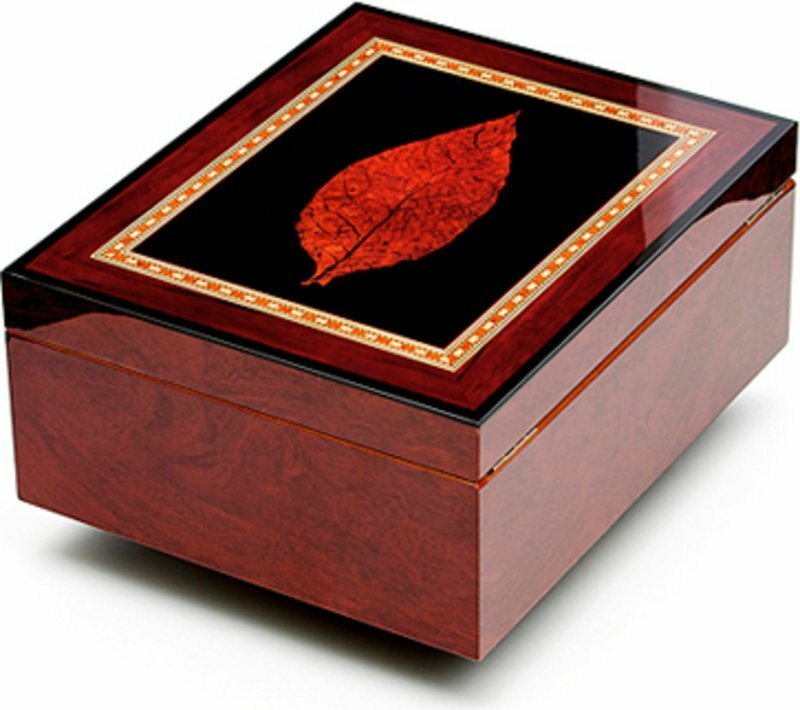 It is a beautiful, well constructed box that is everything it claims to be. The humidor guide and bottle of distilled water are a nice touch as well. Perfect, exactly as described and really very nice and roomy. 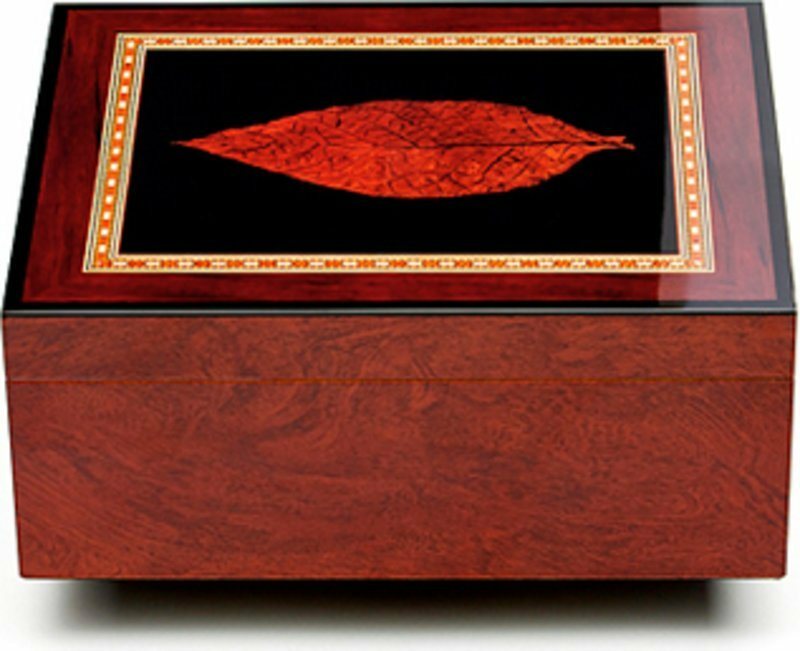 I really enjoy this humidor. Everything was exactly as you said it would be. Very fast delivery and very carefully wrapped, so it couldn't get damaged.